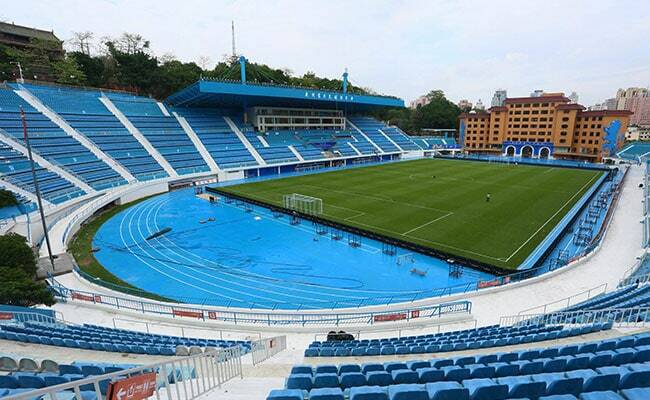 Guangzhou R&F last month took the drastic action believing that gold made for better feng shui than blue, the colour of the Chinese Super League club's strip, badge and originally its home ground too. 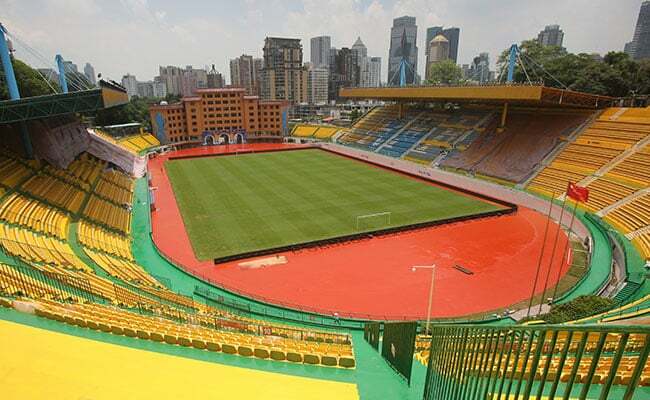 Shanghai: A superstitious top-tier Chinese team repainted their whole stadium gold to bring better luck following a dismal run - and this week duly celebrated a fifth big home win on the bounce. On Wednesday they beat Fabio Capello's big-spending Jiangsu Suning 4-2 at home to climb to third in the CSL and make it four home wins on the trot in the CSL, scoring 18 goals in the process. They also beat city rivals Guangzhou Evergrande in a home cup game, and R&F coach Dragan Stojkovic told the club website: "After we changed the colour of our home stadium we got five wins and a high goal-scoring rate as well. "I think this is what the fans want to see - beautiful offensive football." The Serbian former international added: "The gold colour of our home stadium is pretty nice, no need to change it now." The philosophy of feng shui - literally meaning "wind-water" - is influential in many parts of Asia, where people carefully position items in offices and homes to maximise luck and wealth.